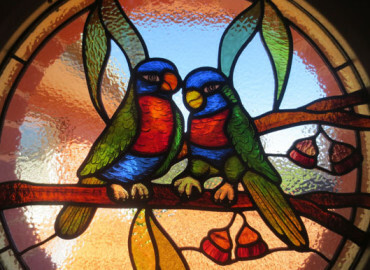 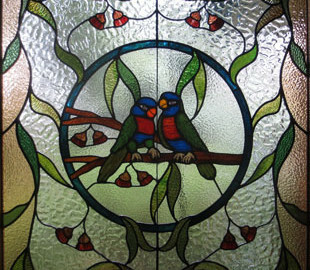 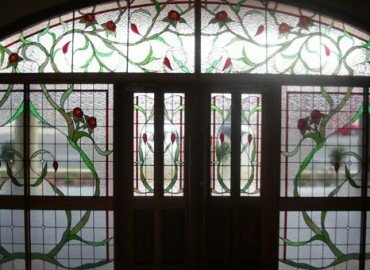 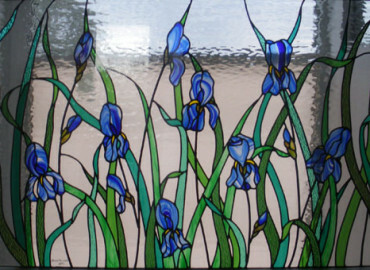 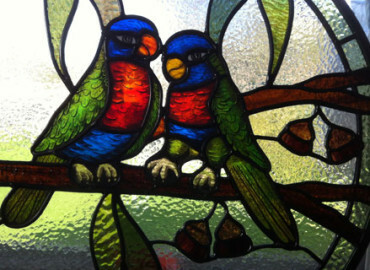 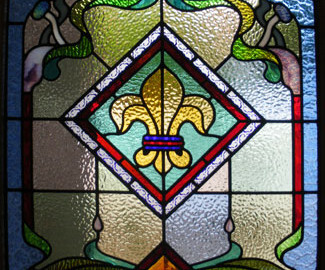 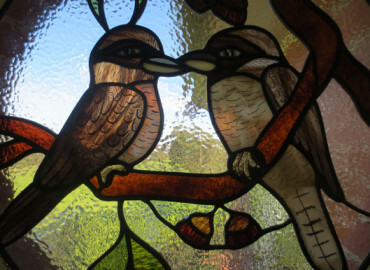 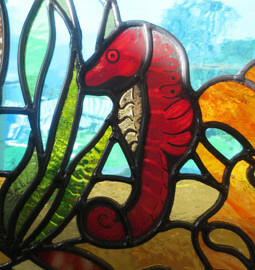 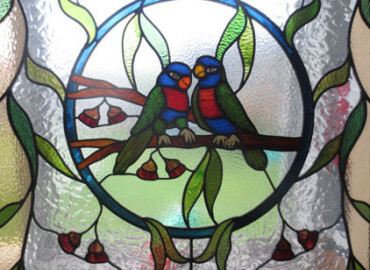 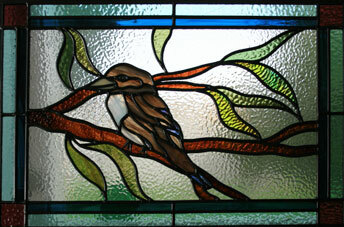 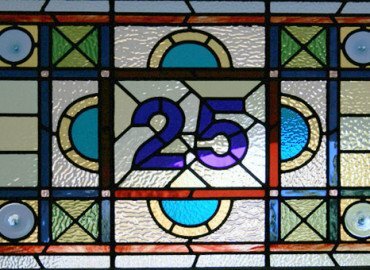 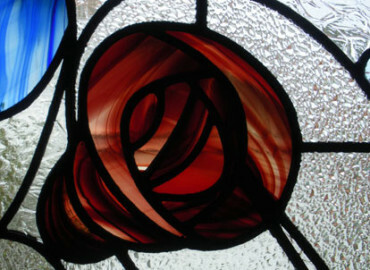 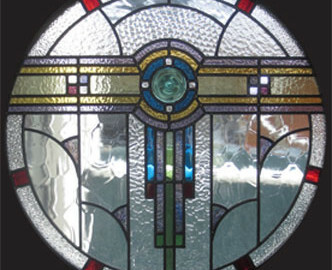 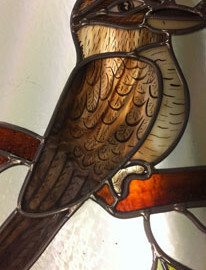 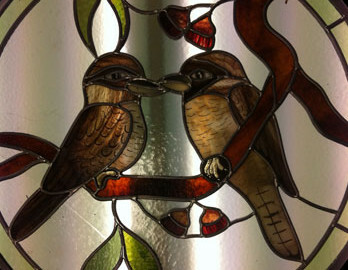 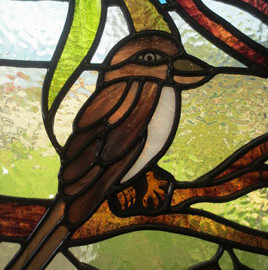 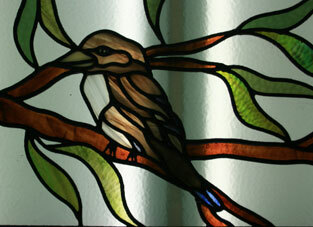 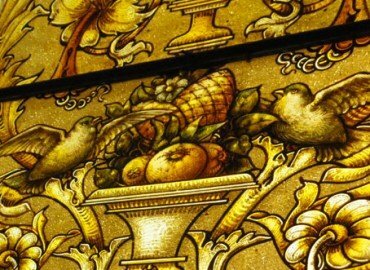 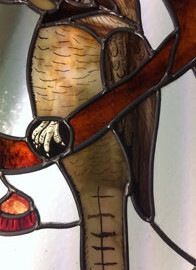 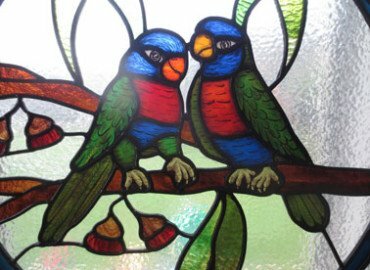 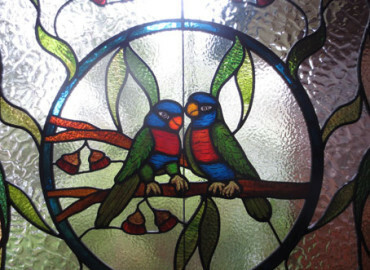 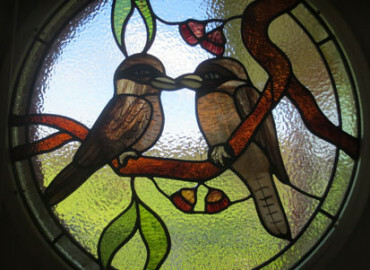 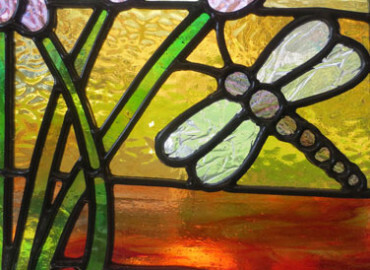 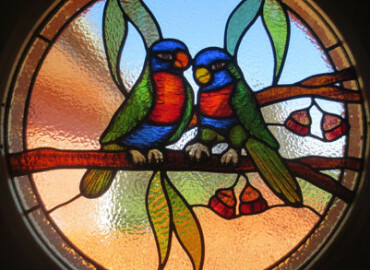 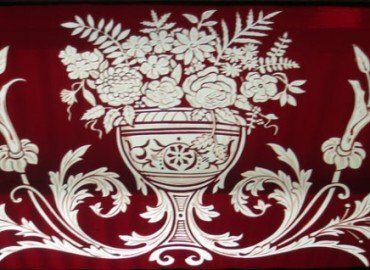 Many people are under the impression that lead light and stained glass are only suitable for period homes. 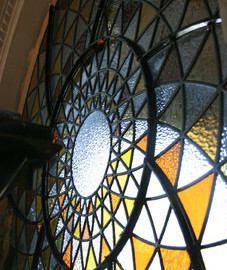 However, it is now becoming increasingly popular to install them in modern and contemporary homes. 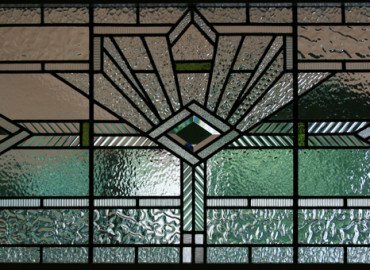 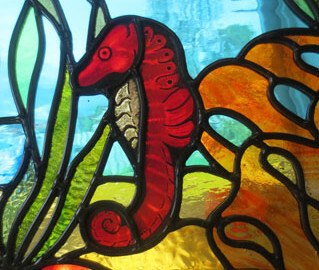 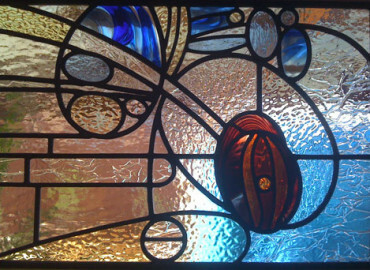 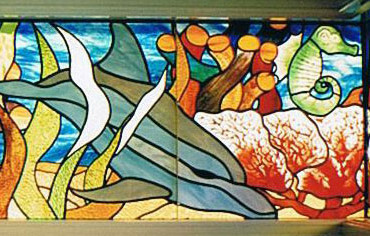 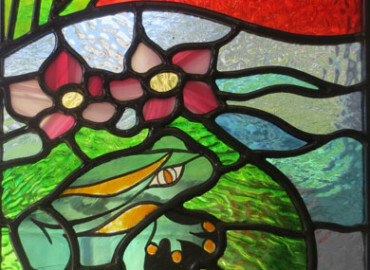 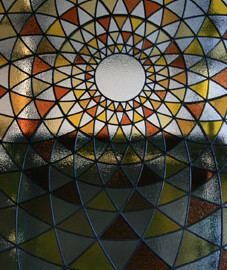 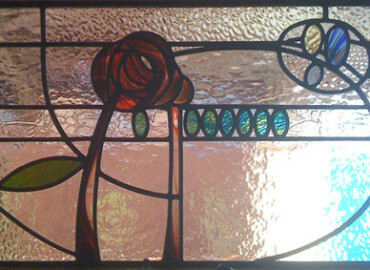 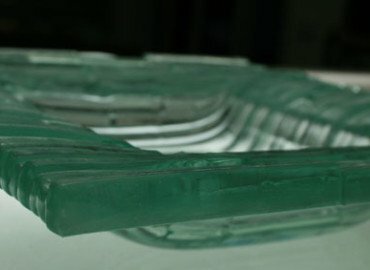 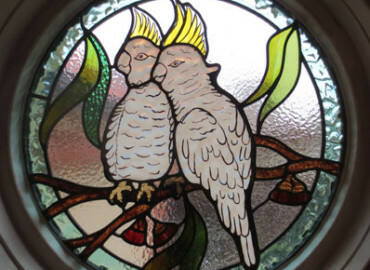 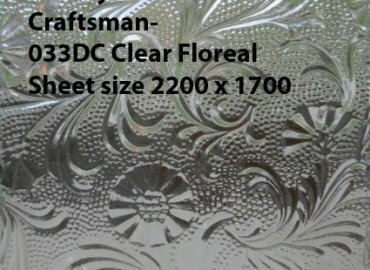 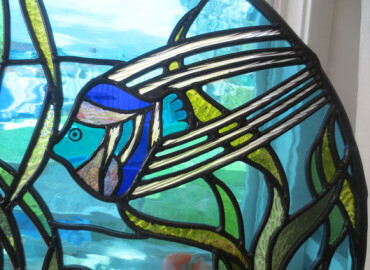 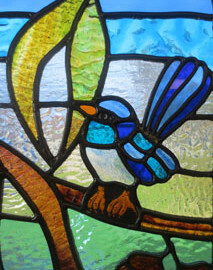 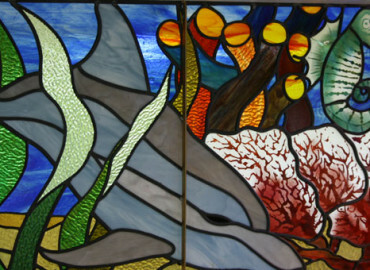 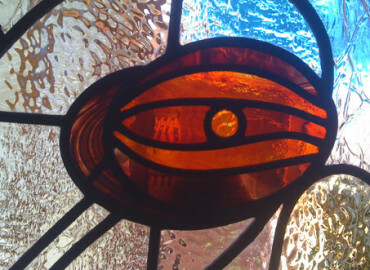 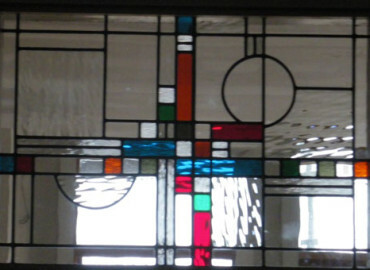 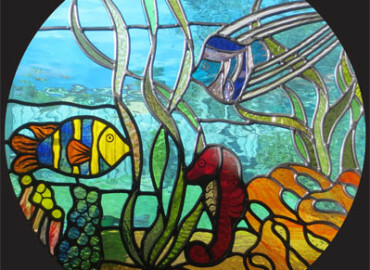 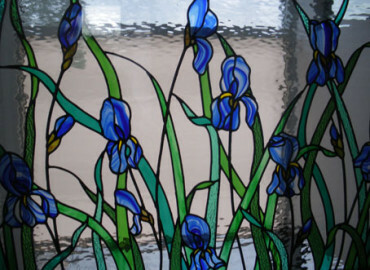 These days, architects, builders and interior designers often use leadlight and stained glass in place of plain or opaque glass in modern homes. 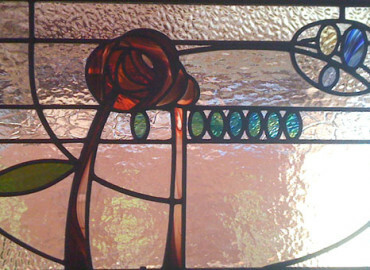 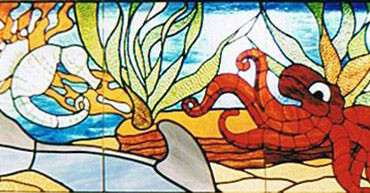 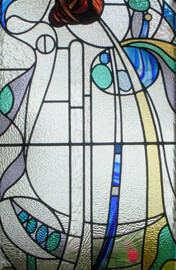 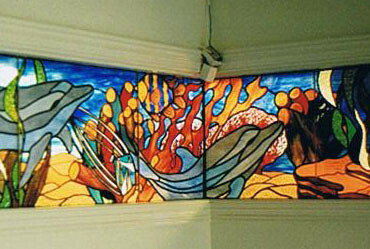 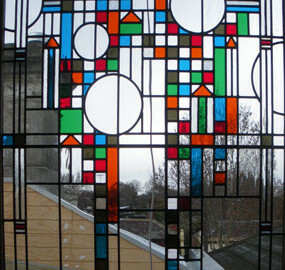 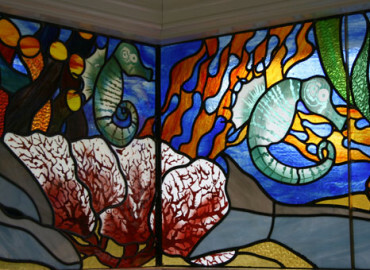 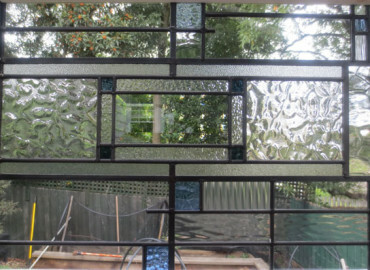 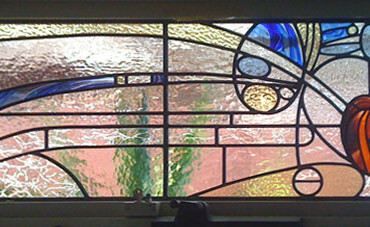 This provides the privacy required while also giving the home a unique beauty and ambience that can only be achieved by using stained glass and leadlight. 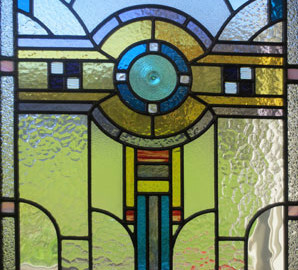 Many of theses modern designs become a beautiful piece of art in their own right. 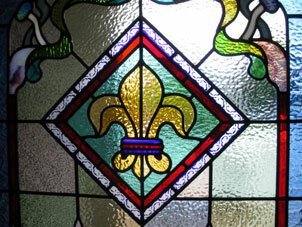 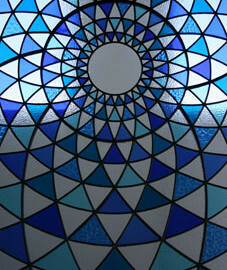 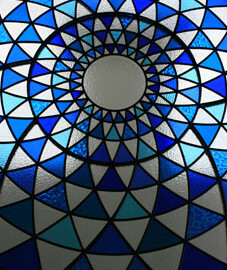 It is also a misconception that lead lights and stained glass will not comply with the 5 star energy rating on homes. 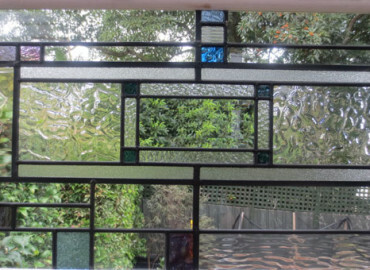 However there are various ways that they can be double glazed increase the energy efficiency of a home.